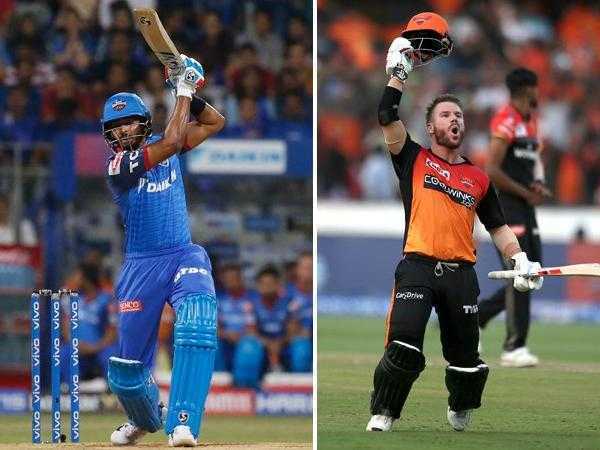 IPL 2019 Match 16 DC VS SRH SRH after winning some matches are in race to win once again while DC will make its A game to win this match. IPL have come to its 16th match of the season yet the craziness and energy is still the same. The match will be played between Delhi Capital and Sunrisers Hyderabad. It’ll be home crowd for Delhi Capital but cheering will be for Chennai Super Kings knowing he owns the table. This match will be hosted in Feroz Shah Kotla, Delhi at 8:00 PM (IST). This will the 13th time DC and SRH will be playing against each other. Feroz Shah Stadium’s pitch is in greater benefits for the batting in second time. It’s a batting pitch but according to weather dew will be 34 percent in the game and bowling could become difficult because tomorrow the Kotla is at 30oC. Pitch has good innings on scoring good runs. Both teams have been against each other for the 12 time and with most wins SRH have 8 wins and DC have 4 wins. Delhi Capital will give their best shot as in the last matches results have not been into their odds.